Here is a copy of our Annual Report for your review. 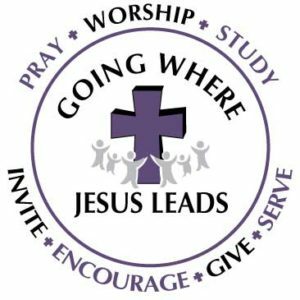 The Annual Meeting will be held on Sunday, January 29th, following the worship service. If you have any questions that you would like covered at the Annual Meeting, but would rather not bring up yourself, please send them to Zion by Friday before the meeting.